The majority of Americans are dehydrated on a daily basis. It’s recommended we get 8 glasses of water a day, which proves to be a challenge for those who regularly consume other drinks, such as coffee, juice, and alcoholic beverages. 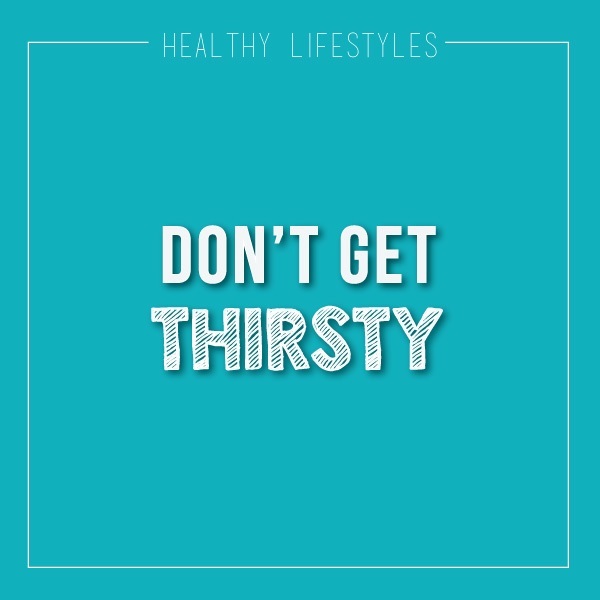 Not only do these other drinks fill you up and make it harder for you to ingest a healthier beverage (such as water), it’s also counterproductive, as it dehydrates you. – Carry a reusable water bottle with you at all time. – Always drink before, during, and after a workout. – Add flavor to your water with lemons, limes, or cucumbers. – Create a schedule for you to remember to drink water, such as drinking a glass at the top of every hour.